We’ve got a better way to store your seasonal tires! Tired of finding a place to store your tires after seasonal service? Let us do the hard work! Enroll in Kingston Acura’s Tire Storage program and you’ll never have to touch your tires again! 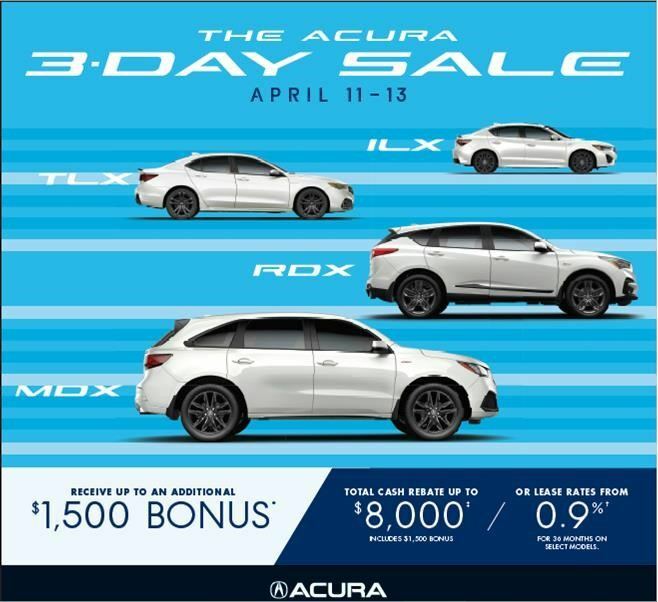 Store your seasonal sets at Kingston Acura! We are pleased to offer seasonal storage of your tires and rims for only $85.00 per season. We’ll take your tires of your hands so you don’t have to worry about them. We’ll keep them secure on-site in our fully insured storage containers. When you’re ready to have them rotated back onto your vehicle, we’ll have them waiting at the shop for you!